Great for Purim or dress-up year round! 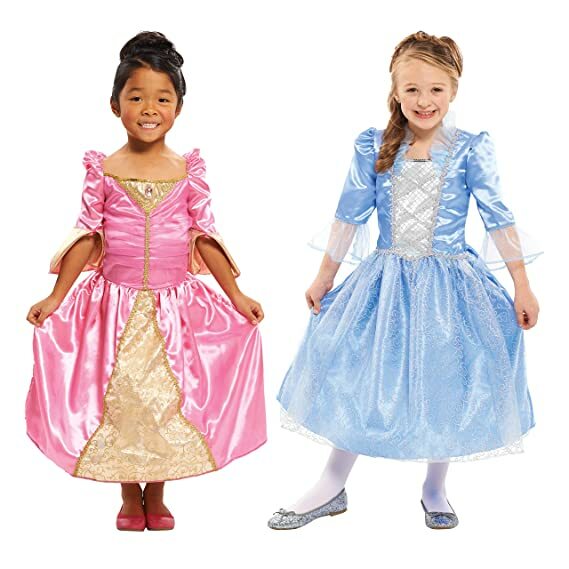 Snag the Sweet Fairytales Set of 2 Princess Dresses for just $6.88 on Amazon! Size is listed as “6X” but these generally run on the smaller side so I’ll say 4-6X. This is an ADD-ON item and will ship for FREE with your Prime account and $25 purchase or free with $35 purchase if you don’t have prime. This item DOES count toward your $25/$35 total.